We catch up with Kia’s president of design Peter Schreyer to talk about the car manufacturer’s journey from reliable to sporty and find out about the “many challenges”, which will prevent driverless cars from appearing over night. 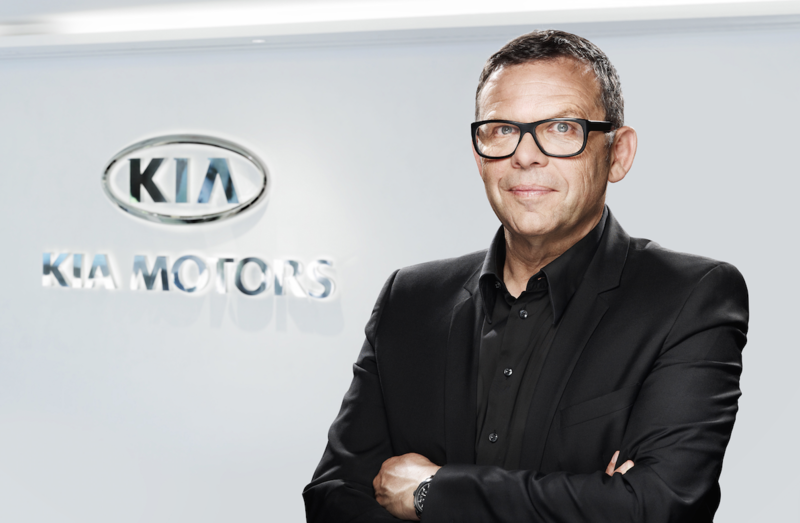 South Korean car manufacturer Kia’s president of design Peter Schreyer is on a mission to use design to shift the consumer perception that Kia is just a reliable family car brand. The reliability reputation is one that has been carefully constructed and is backed up by Kia’s seven year warrantee, but now the manufacturer has one eye on the top of the car market. Poached by Kia from the Volkswagen Group in 2006, Schreyer is the man behind the design of the Audi TT and the new VW Beetle as well the current family of Kia cars, which all sport the signature “tiger-nose” grille he came up with. 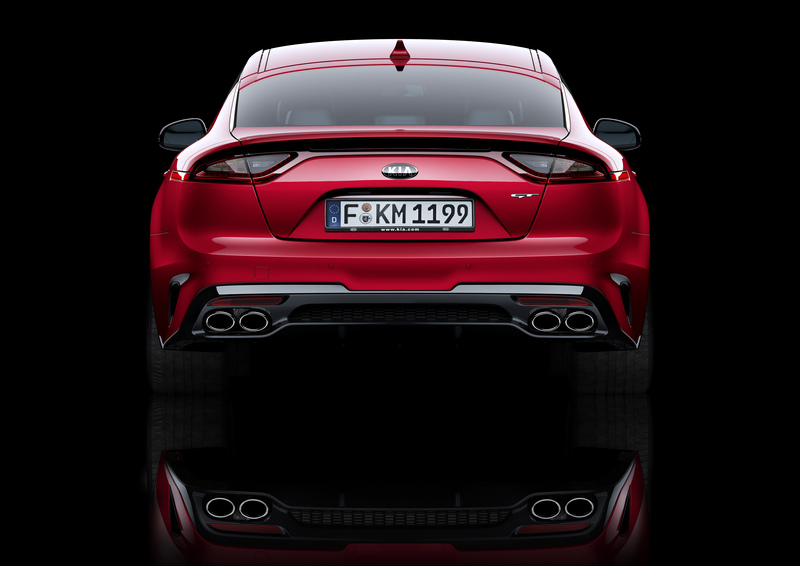 Schreyer is hoping that the launch of Kia’s fastback sport saloon, The Stinger, will signify a step change in design and engineering and elevate the brand by introducing it to a new category. 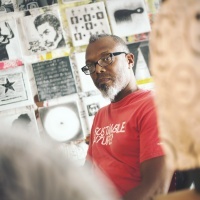 We caught up with him as The Stinger was unveiled in the sub-zero city of Detroit, Massachusetts, in what was once the General Motors Hamtramck Factory. The location serves as a deliberate nod to the once thriving US motor industry, but is also a reminder of the post-industrial dereliction that the city is still haunted by. 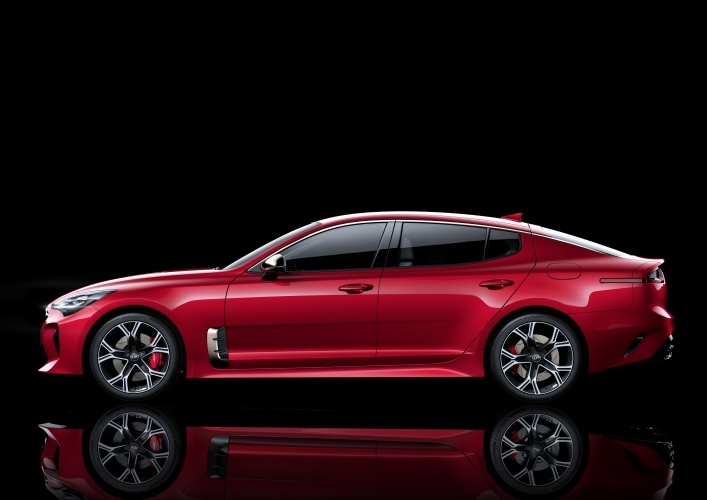 Kia wants The Stinger to compete with the likes of Mercedes, BMW and Lexus although it remains to be seen if the car will, with it set to launch towards the end of 2017. Motoring journalists and petrol heads have certainly been getting excited about it anyway. What’s interesting is that the car has been created through a pure design process. Its heart is a Grand Touring concept car, first unveiled at the Frankfurt Motor Show in 2011. Concept cars are most often just that, an idea embodied, parts of which might one day inform a road-going car. But the Stinger is much the same as the concept vision, bar a few practical regulatory changes. In this sense the car’s designers set their own brief – to create a fast, quiet, luxurious vehicle that would handle well, provide a good ride and seat five comfortably with luggage. Kia shares resources and designers with Hyundai as both companies are part of the Hyundai-Kia group. 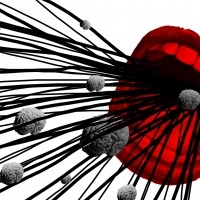 This means Kia has design studios in Namyang, Korea; Frankfurt, Germany; Orange County, California; and Tokyo, Japan. The Stinger was designed in Frankfurt, overseen by Schreyer. He worked with head of vehicle test and high performance development Albert Biermann, whose team of engineers are based in Korea. Biermann, joined Kia from BMW in 2015 and was in charge of ride and handling development on the Stinger, which was tested on the Nurburgring racing circuit. Meanwhile European chief designer, Gregory Guillaume personally led the design of the Stinger. Schreyer says that there are some 250 designers across Kia (and Hyundai), while around 60 worked on the Stinger specifically. 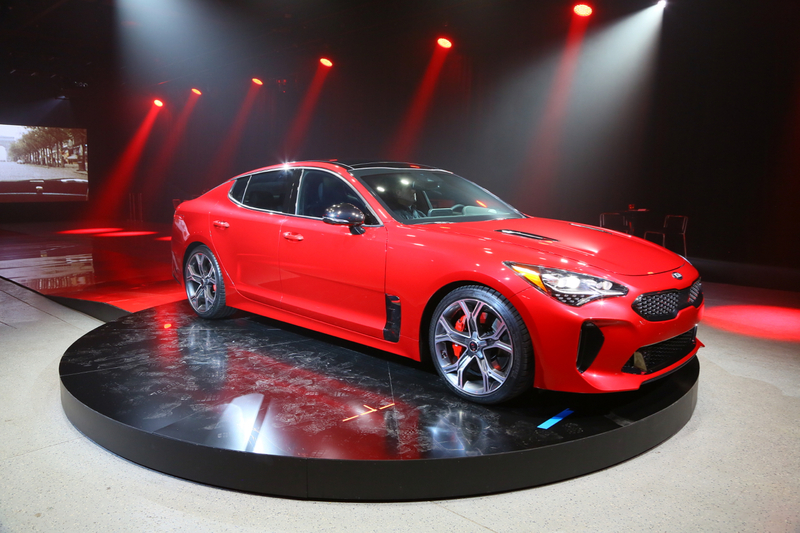 The new car is the consolidation of this work and Schreyer believes that the “technical and performance improvements” are the defining features of the Stinger. In the highly competitive car design market, small details make a big difference. The Stinger for example boasts Driver Attention Alert, a system which measures a number of inputs from the vehicle and the driver who is warned with an audible noise and a dashboard graphic if their attention is reduced. The next chapter of motoring design is as exciting as it is speculative. 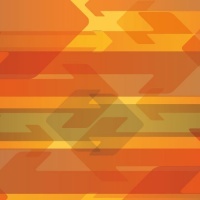 There is an assumption that electric vehicles, hydrogen-powered vehicles and driverless automated vehicles will all be developed to a point of efficiency where they can replace conventional cars. The most ambitious visions see city centres where only autonomous vehicles can drive and a system which operates constantly and seamlessly. Each car communicates with other cars and the city itself. Pollution is reduced, accidents are reduced and traffic jams are reduced. Of course Schreyer says that Kia will be part of this journey, but as the conversation shifts to driverless cars and the challenges that designers may face, he is realistic. He doesn’t share the Jetsons-like near future vision that some do. “It will take time. We will need to deal with many challenges. There are questions to still be answered. 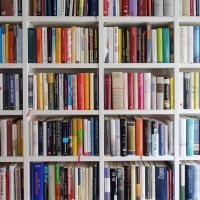 People think it will come tomorrow,” he says. He indulges us with one example of the rational and emotional decision-making that an autonomous car will have to “consider”. This is a shameless kowtow to the petrolhead community. There is absolutely no need for yet another superfast sports car, of which there are already too many, considering that nearly all countries have tight upper speed limits, with good reason. I’m shocked that Kia have been unable to resist the pressure from a tiny minority who only drive cars for excitement, usually at danger to themselves and more importantly, others! The car should always be considered primarily as a means of travelling from A to B.